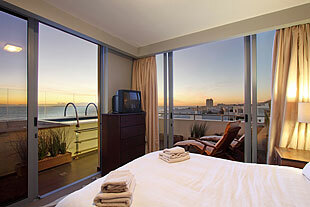 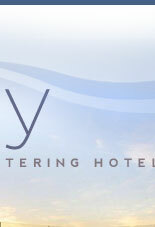 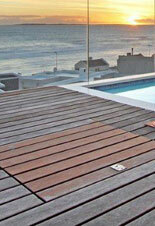 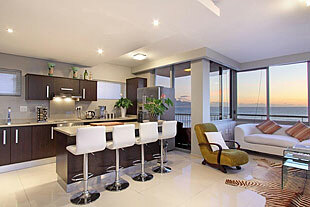 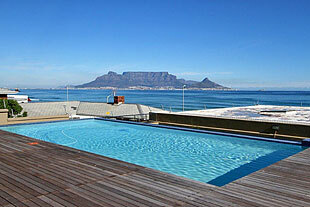 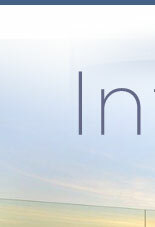 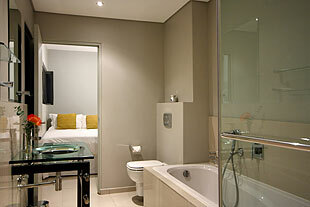 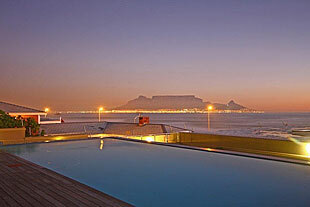 Infinity Self Catering Hotel provides iconic views of Table Mountain and Robben Island, with a combination of one, two and four bedroom luxury apartments. 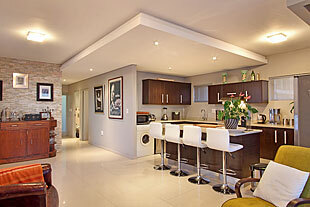 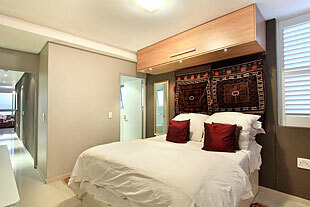 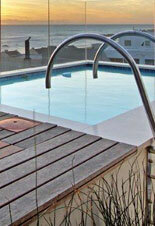 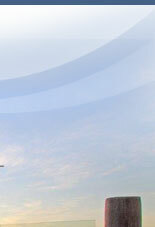 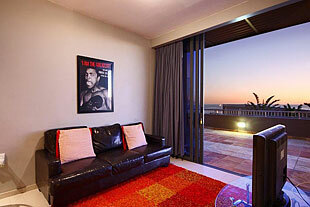 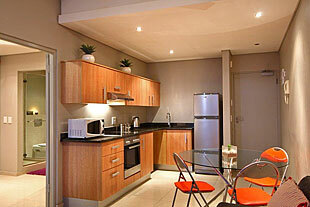 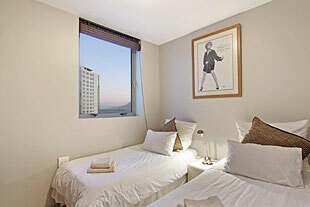 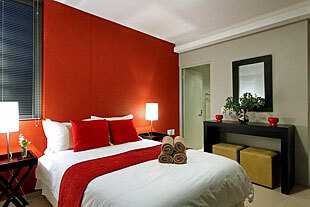 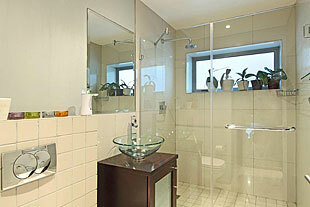 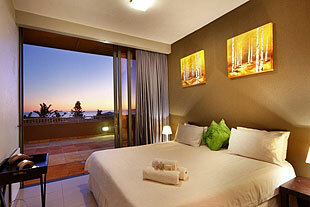 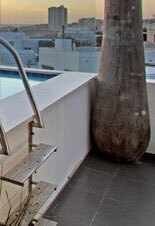 The interiors of all the apartments are very modern and decorated to a high standard. 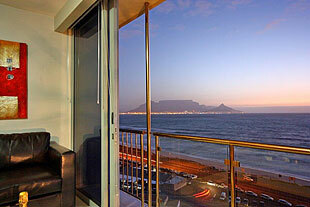 The living rooms of all the apartments are west facing, which provides you with full Table Mountain, Ocean and Robben Island Views. 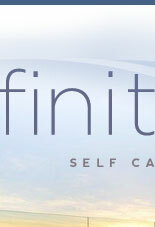 Staying at Infinity – you will enjoy full access to the gymnasium, squash courts, braai facilities and indoor and outdoor pools. 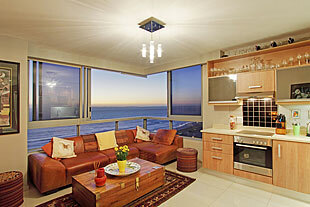 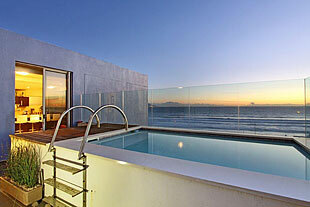 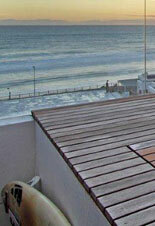 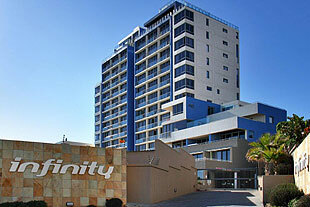 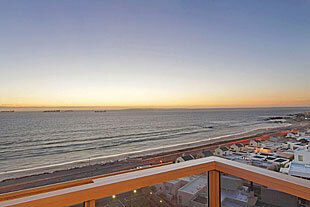 Infinity is situated only metres from Blouberg Beach, made ideal for its water sports conditions, which includes have being rate as one of the best kite-boarding locations in the world. 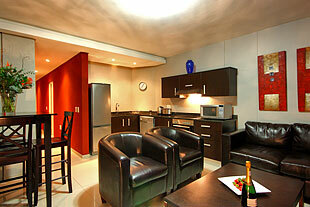 There is a marvellous array of restaurants, bar pubs and cocktail bars close by will keep you well fed and entertained at night. 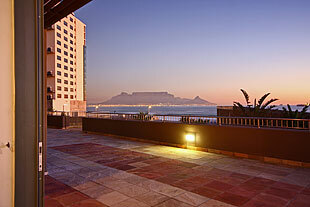 Allow Infinity to sooth you into a relaxed, comfortable stay and Blouberg Strand with its breathtaking views of Table Mountain to steal your heart.